Jewelled Square Pink - omg, I am so inlove with these! 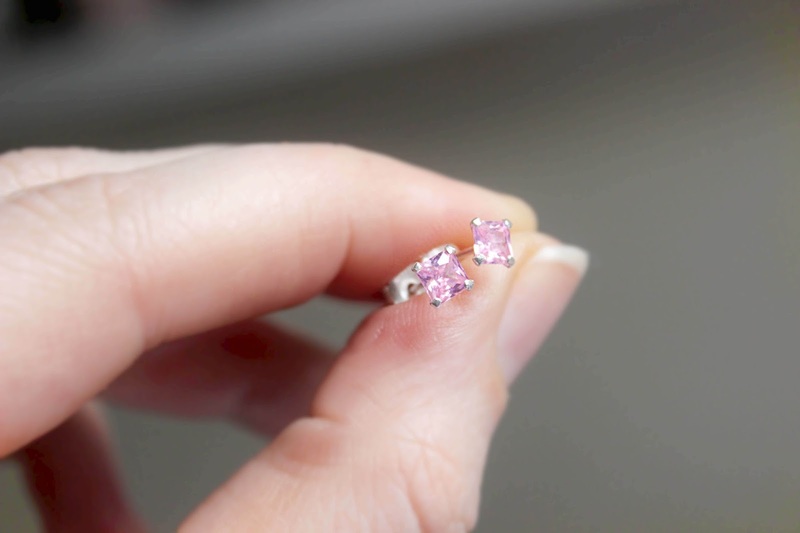 So girly and this Barbie pink tiny diamond looks so good in my ears! 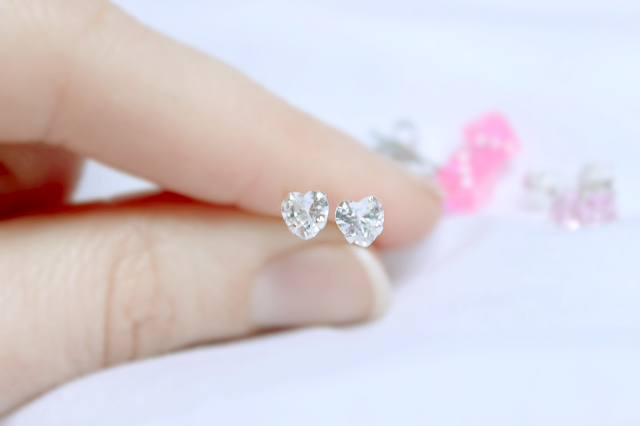 Jewelled Heart Clear - look at these... The most adorable pair I have ever seen! These has to be my favorite. It looks so romantic and goes with any outfit adding a little bit of sparkle. What do you think? Which ones you would go for? These are super adorable! I have gone through a phase of not wearing earrings at all but I'm definitely a little earring wearer. The little clear hearts are my fave! I would wear every single one of these pieces, if I could (I'm allergic to fake jewelry) but they are so cute and adorable! 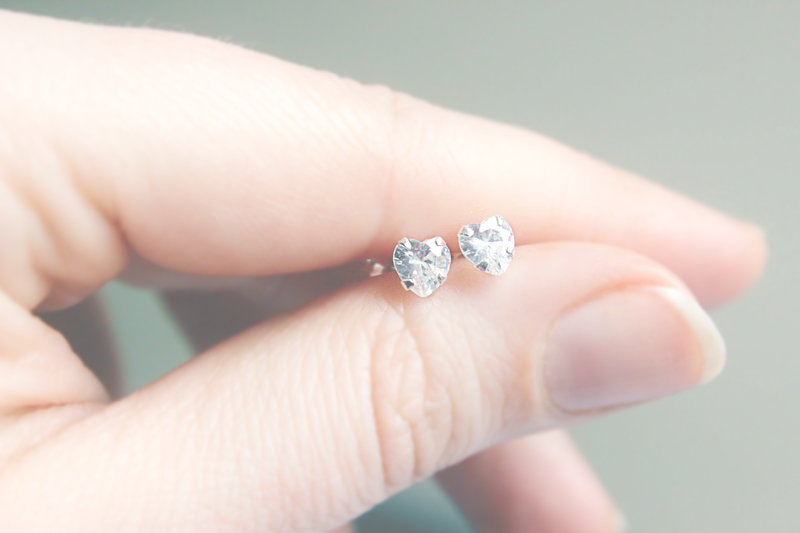 Super cute earings! I want them! !